This piece contains 15 sections, adding up to 16 printed pages. 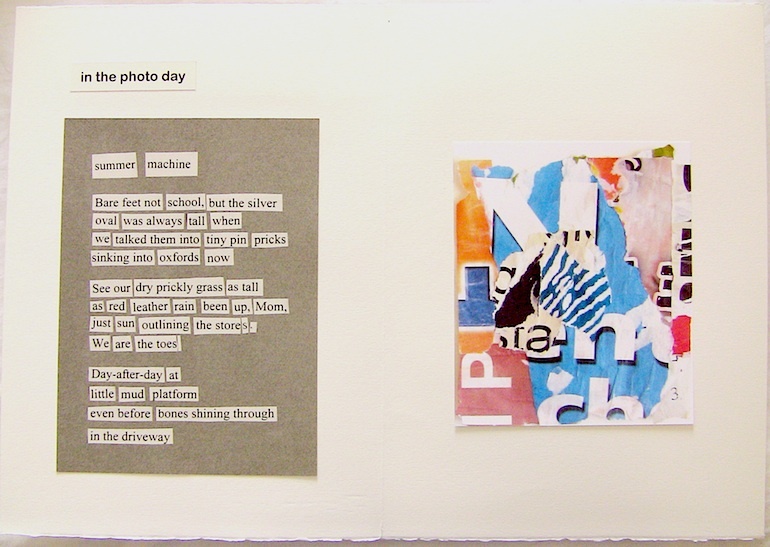 It is copyright © Kathleen Fraser (text) and JoAnn Ugolini (images) and Jacket magazine 2010. See our [»»] Copyright notice.